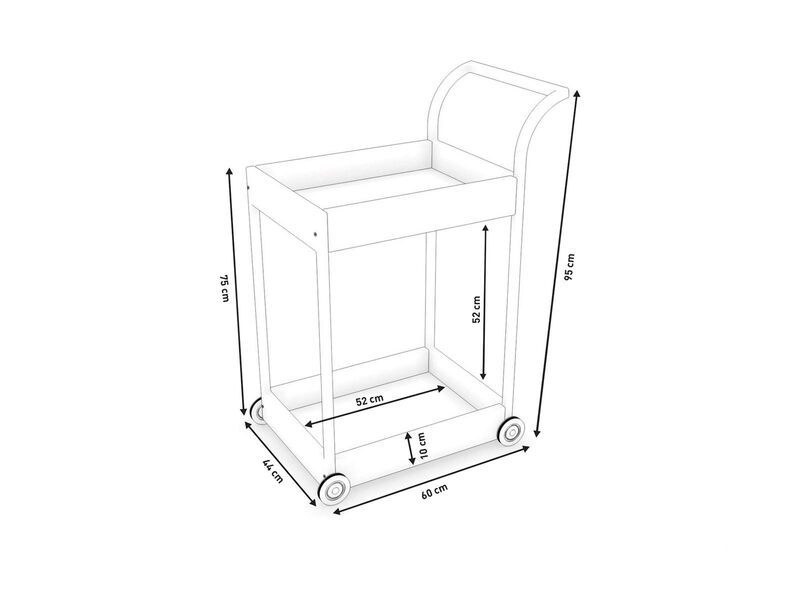 Surprise your guests at your next party with this smart serving trolley. The trolley is on wheels, so that you can move it about from guest to guest and serve them a delicious refreshment. You can also use the trolley in doors during the cold winter months. Maybe you'd like to serve coffee in the conservatory or even breakfast in bed! 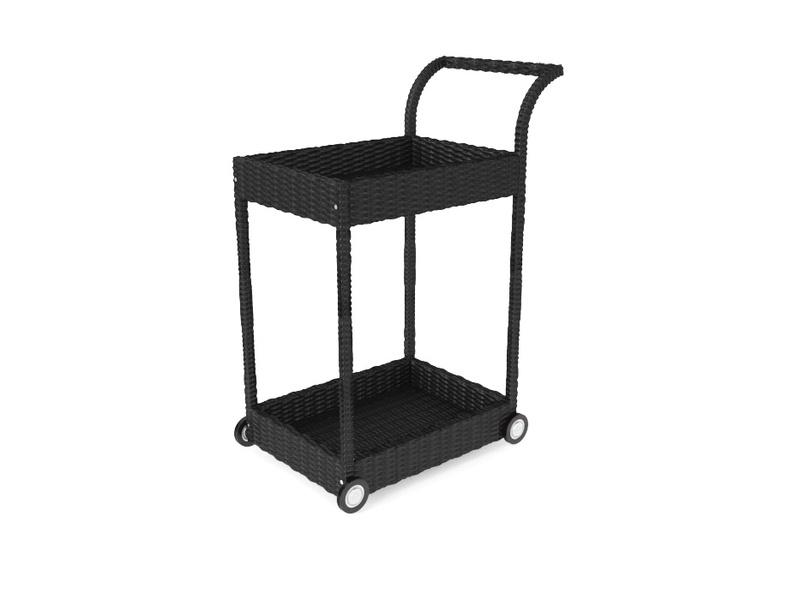 The weather-proof rattan trolley is available to buy in black, brown or grey.